We are an orbital launch company that will deploy and resupply satellite constellations with industry-defining lead time and cost. Our entirely new process to build and fly rockets will redefine how we access space to connect our planet. Relativity's technology builds toward our long-term goal of 3D printing the first rocket made on Mars. 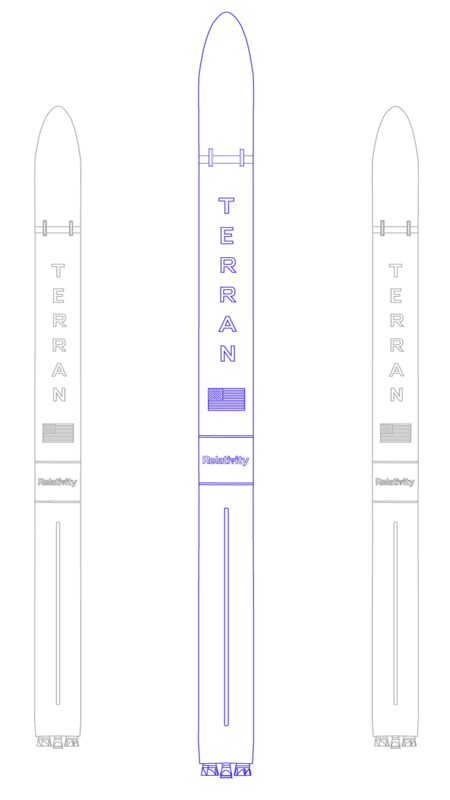 Complete printing of our rocket, Terran 1, reduces vehicle part count from nearly 100,000 to under 1,000 components - and is the first step toward an entirely autonomous factory. We are accelerating the design process by removing barriers between the digital and physical worlds. We plan to be the orbital launch services leader for satellite constellations. But that is just the start. The creation of entirely 3D printed + automated rockets is intentionally on-path to the core reason we started Relativity in the first place: Our Mission.